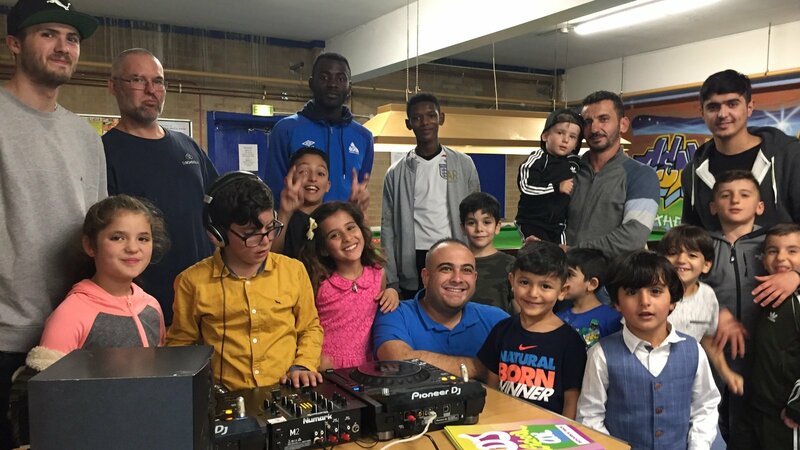 The Huddersfield Town Foundation’s Kicks into the Community programme continue to help young refugees and asylum seekers to integrate into the community. These have included John Smith’s Stadium Tours, Martial Arts training with Team Hanson, Tenpin Bowling, Police visits, DJ workshop and football tournaments. The programme, which will run for the next 14 weeks, has been rang alongside Kirklees Council’s new and emerging communities. All the activities were free and provided young people who are refugee/asylum seekers the chance to be part of a community and integrate with the aim for the young people to transition to our core Kicks programme. There’s a lot more activities planned, so if you’d like to take part or like some more information, please contact Alfie Butwell via 07741 671064 or alfie.butwell@htafcfoundation.com. The sessions run every Friday from 4pm-5.15pm with majority of activities taking place at Central Stars Youth Club (HD12NX).